Wholesale Catalog Surat is the leading wholesaler of sarees, kurtis, salwar kameez and lehengas in surat, India. We provide best designs at lowest cost. Mills Vaishali Catalog : Beautifull 11 Weaving Range Designer Sarees By Dwarkanath Silk .Latest Wholesale Party Wear Saree Dwarkanath Silk Mills Vaishali Full And Single Suit Catalog By Dwarkanath Silk At Wholesale Price Surat. 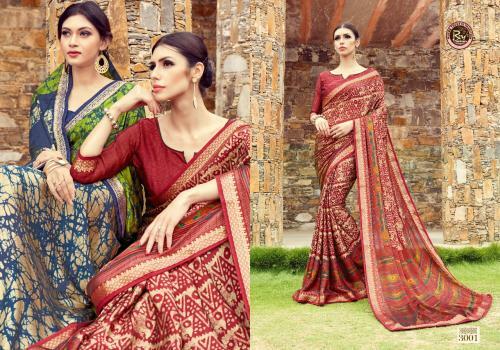 Kashmiri Silk Catalog : Beautifull 6 Weaving Range Designer Sarees By Right One.Latest Wholesale Party Wear Saree Right One Kashmiri Silk Full And Single Suit Catalog By Right One At Wholesale Price Surat. Milky Vol 16 Catalog : Beautifull 9 Weaving Range Designer Sarees By Priya Paridhi.Latest Wholesale Party Wear Saree Priya Paridhi Milky Vol 16 Full And Single Suit Catalog By Priya Paridhi At Wholesale Price Surat. Mils Bindiya Catalog : Beautifull 10 Weaving Range Designer Sarees By Dwarkanath Silk .Latest Wholesale Party Wear Saree Dwarkanath Silk Mils Bindiya Full And Single Suit Catalog By Dwarkanath Silk At Wholesale Price Surat. Aaradhana Cotton Catalog : Beautifull 12 Weaving Range Designer Sarees By Shangrila.Latest Wholesale Party Wear Saree Shangrila Aaradhana Cotton Full And Single Suit Catalog By Shangrila At Wholesale Price Surat. Vastram Vol 2 Catalog : Beautifull 10 Weaving Range Designer Sarees By LT Fabrics.Latest Wholesale Party Wear Saree LT Fabrics Vastram Vol 2 Full And Single Suit Catalog By LT Fabrics At Wholesale Price Surat. 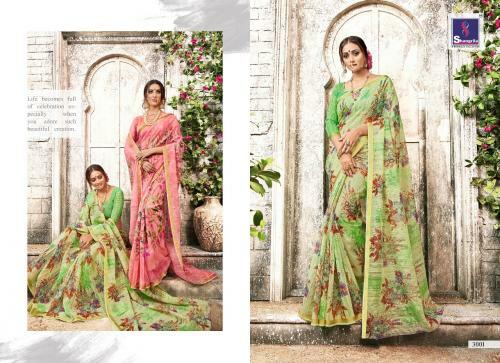 Maaithili Vol 2 Catalog : Beautifull 9 Weaving Range Designer Sarees By Lifestyle.Latest Wholesale Party Wear Saree Lifestyle Maaithili Vol 2 Full And Single Suit Catalog By Lifestyle At Wholesale Price Surat. Amaya Catalog : Beautifull 10 Weaving Range Designer Sarees By Priya Paridhi.Latest Wholesale Party Wear Saree Priya Paridhi Amaya Full And Single Suit Catalog By Priya Paridhi At Wholesale Price Surat. Jivika Catalog : Beautifull 10 Weaving Range Designer Sarees By Priya Paridhi .Latest Wholesale Party Wear Saree Priya Paridhi Jivika Full And Single Suit Catalog By Priya Paridhi At Wholesale Price Surat. Khadi Silk Vol 17 Catalog : Beautifull 11 Weaving Range Designer Sarees By Lifestyle.Latest Wholesale Party Wear Saree Lifestyle Khadi Silk Vol 17 Full And Single Suit Catalog By Lifestyle At Wholesale Price Surat. 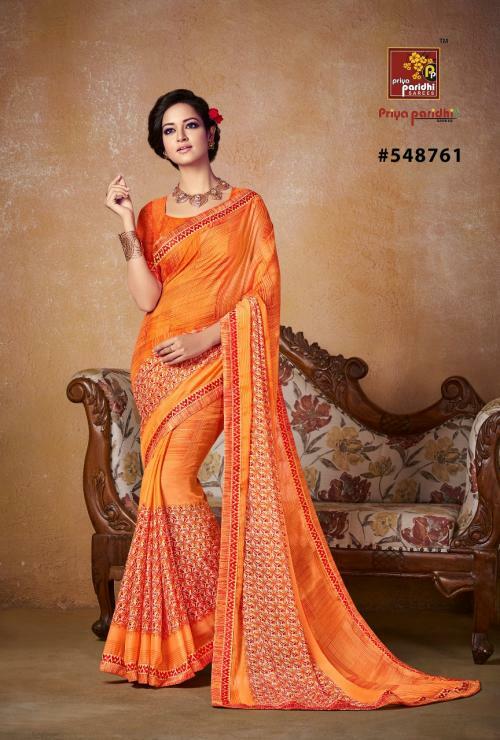 Devi Vol 4 Catalog : Beautifull 10 Weaving Range Designer Sarees By Bela Fashion.Latest Wholesale Party Wear Saree Bela Fashion Devi Vol 4 Full And Single Suit Catalog By Bela Fashion At Wholesale Price Surat. 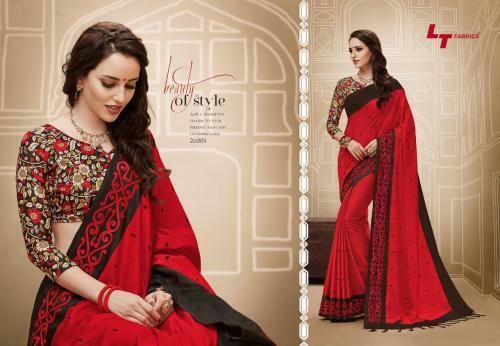 Simaaya Catalog : Beautifull 10 Weaving Range Designer Sarees By LT Fabrics.Latest Wholesale Party Wear Saree LT Fabrics Simaaya Full And Single Suit Catalog By LT Fabrics At Wholesale Price Surat. Screen Issue Vol 1 Catalog : Beautifull 4 Weaving Range Designer Sarees By TFH Silver.Latest Wholesale Party Wear Saree TFH Silver Screen Issue Vol 1 Full And Single Suit Catalog By TFH Silver At Wholesale Price Surat. Frankey Catalog : Beautifull 12 Weaving Range Designer Sarees By Rekha Maniyar Fashion.Latest Wholesale Party Wear Saree Rekha Maniyar Fashion Frankey Full And Single Suit Catalog By Rekha Maniyar Fashion At Wholesale Price Surat. Gopilka Catalog : Beautifull 18 Weaving Range Designer Sarees By Priya Paridhi.Latest Wholesale Party Wear Saree Priya Paridhi Gopilka Full And Single Suit Catalog By Priya Paridhi At Wholesale Price Surat. 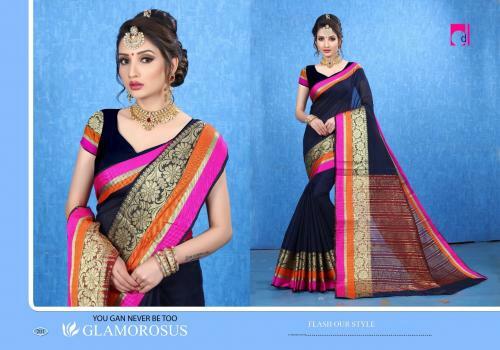 Godavari Catalog : Beautifull 8 Weaving Range Designer Sarees By Sangam.Latest Wholesale Party Wear Saree Sangam Godavari Full And Single Suit Catalog By Sangam At Wholesale Price Surat. Pix'o'city Catalog : Beautifull 7 Weaving Range Designer Sarees By Silk Villa .Latest Wholesale Party Wear Saree Silk Villa Pix'o'city Full And Single Suit Catalog By Silk Villa At Wholesale Price Surat. 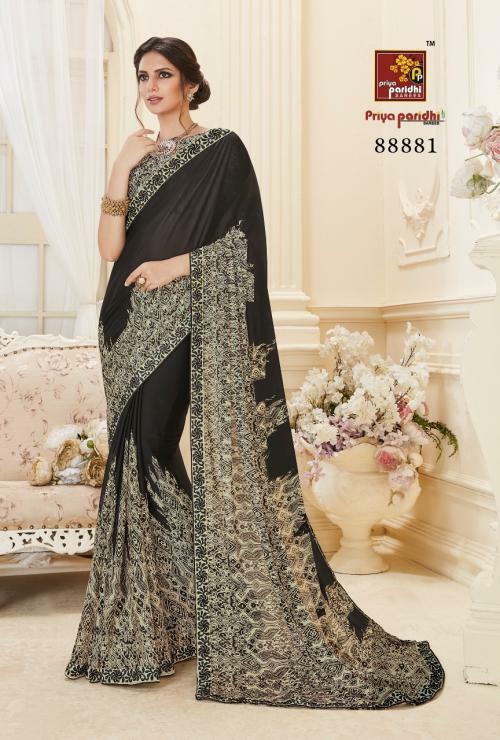 Silk Bazzar Catalog : Beautifull 10 Weaving Range Designer Sarees By Yadu Nandan Fashion.Latest Wholesale Party Wear Saree Yadu Nandan Fashion Silk Bazzar Full And Single Suit Catalog By Yadu Nandan Fashion At Wholesale Price Surat.